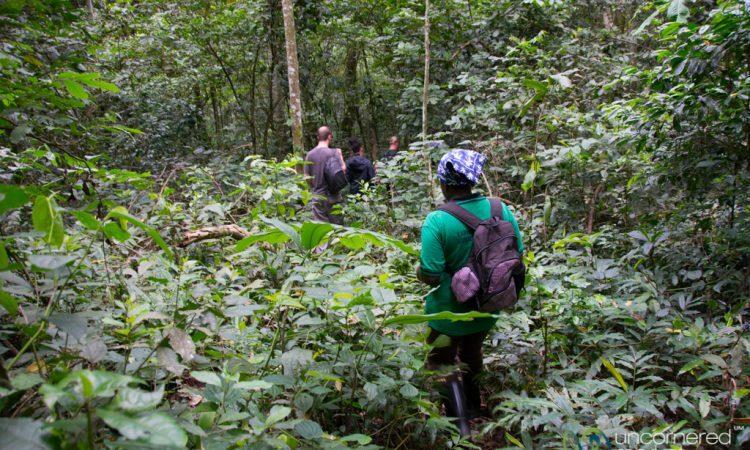 KAMPALA – The National Forestry Authority (NFA) has warned people with land titles in central forest reserves across the country to hand them over or be forced out. Addressing journalists in Kampala on Tuesday, NFA Executive Director Tom Okello said they have established that 160 illegal land titles are in Mabira forest, Banda plantation reserve, Kajjansi forest reserve, Nonve and Akileng forest reserve in Amuria District. “In December 2017, a list people with illegal titles were advertised in the print media and notice given for the titles to be cancelled. To date, we have noticed that more people continue to be duped into buying land situated in Central Forest Reserves (CFRs),” said Mr Okello. “Central Forest Reserves’ land is only meant for forestry and forestry-related activities such as tree planting, ecotourism and other activities stipulated in section 13 of the National Forestry and Tree Planting Act 2003 that emphasizes forests to be managed in a manner consistent with the purpose for which they were declared,” he added. At the event, Mr Osany Fredrick Erau of Erau’s Estate surrendered a land title covering a total of 611ha illegally obtained in 1994 in Akileng Central Forest Reserve located in Amuria district. Akileng CFR was gazetted for ecotourism purposes and to protect marshland swamps in the forest i.e. Akileng swamp, and contribute to regulation of climate in Teso, and also to supply poles and firewood. “Going forward, NFA calls upon all Ugandans to emulate Mr Osany and surrender titles illegally acquired in any Central Forest Reserve. We inform the Public especially those interested in acquiring land neighbouring Central Forest Reserves to always verify with Ministry of Lands to ascertain the status of land ownership,” NFA said in a statement. In the six months at the helm of NFA, Mr Okello listed some of the achievements the forest body has made. “In the last six months, over 300 kilometres of boundary lines have been opened and planted with permanent pillars with support from USAID. Over 2000 hectares of degraded forests have been restored through restoration and enrichment planting. Over 2,500 hectares of forest land have been planted with new trees,” he said. “NFA is working with International Network for Bamboo and Rattan (INBAR) on the development of the bamboo strategy for Uganda. This will include the development of bamboo nurseries and plantations. Forest Management Plans for Agora Agu and Kalagala – Itanda Falls CFRs have been developed. FAO, in partnership with NFA, is working on biomass studies, national forests inventory and National forests monitoring system. Soon we will be unveiling the new vegetation cover map for the country,” he added.